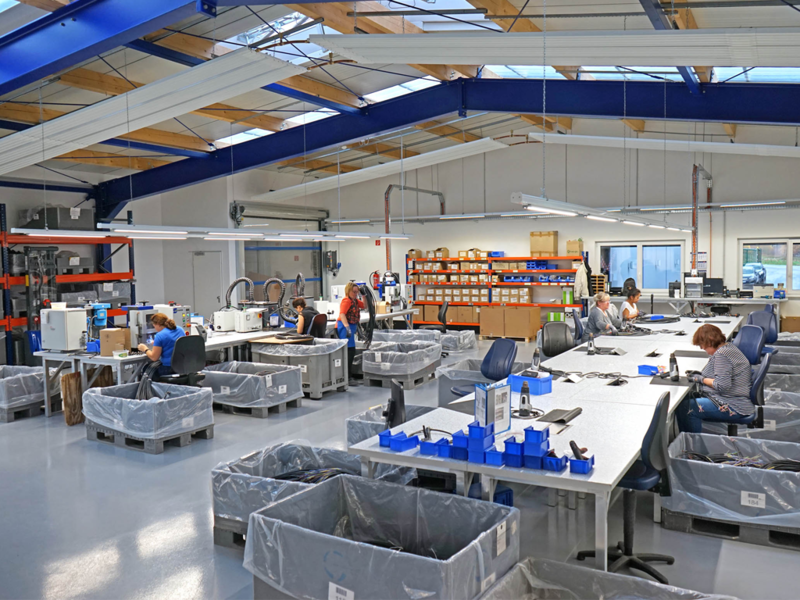 Since the founding of our company Müller Plastik GmbH in the year 1980 we are dealing exclusively with cables and cable assemblies in the area of plug connection cables as well as due to our own tool making also in the field of special plug cables. We are a second generation family business and are growing steadily. In 1991, our workforce already had 40 employees and our company premises were gradually expanded from 500 to 3,500 square meters. 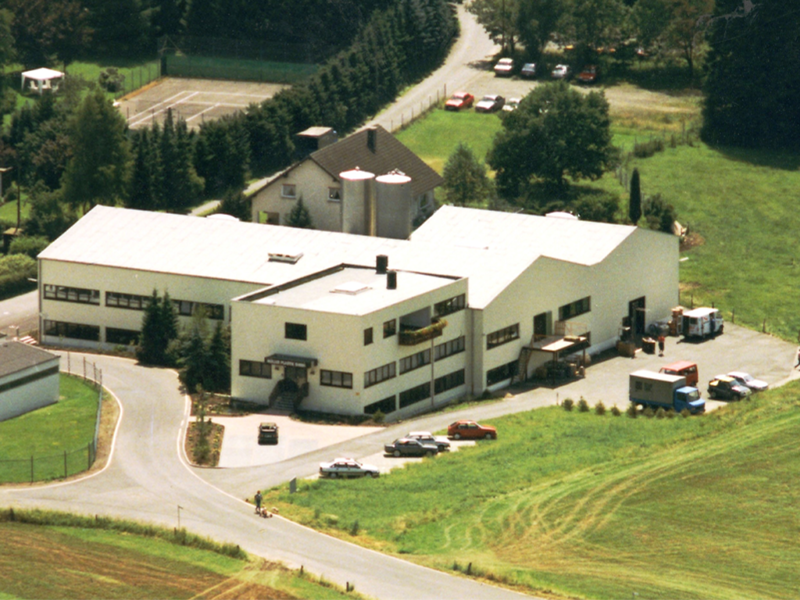 The company Müller-Plastik GmbH was founded on 06.01.1980 by Elmar and Marlies Müller in Lüdenscheid. As a family business with only one employee they started with the production of power cords. 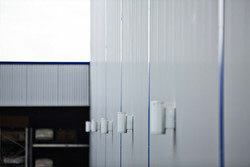 Due to the positive trend the production area of 500 m² was doubled in three phases to 1000 m² in the following years. 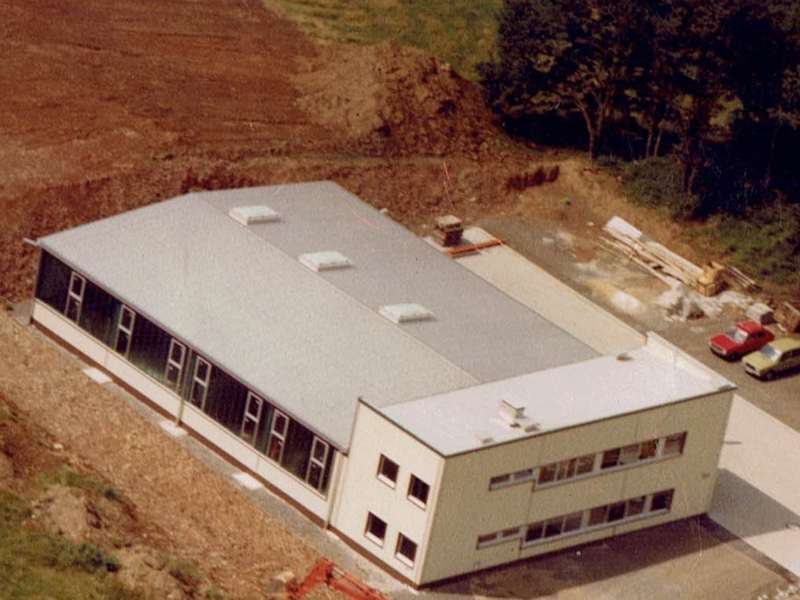 Due to the reason that there was no option for expansion in the Lüdenscheid site, the family started with the construction of the present production facility in Kupferberg in 1990. In 1991 the company moved with about 40 employees to Kupferberg. An area of 3,500 m² was now available. Because of a modern order processing and manufacturing smooth process was guaranteed in the new buildings. The son, Michael Müller takes over the commercial management and enters the company as a partner. The product range has been continuously expanded in the following years. To the actual cable assembly an own toolshop with a design department was added. This made it possible to offer a better response to customers requests and to deliver special plugs and various molded parts. 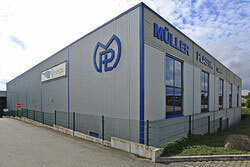 Müller Plastik offers complete solutions, from the design, the tool manufacture to series production all in one house. Due to a further positive trend in the following years, the number of employees was exceeded to 100 for the first time in 2000. By 2007, it has already grown to about 130 people. As well in 2000 the company has been ISO certified by TÜV Rheinland. Through this Müller Plastik also became an interesting partner for the automotive industry. In 2004 a works council was voted the first time in the history of the company. 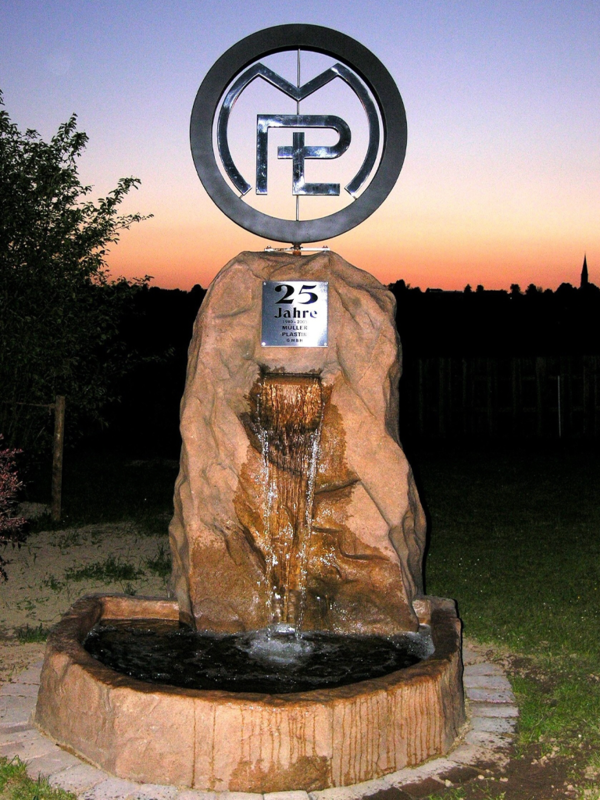 A year later, at 1st of June 2004 the company celebrated its 25-year anniversary. Even in daily life Müller Plastik provides young apprentices and students the opportunity through meetings and surveys to get an insight into their future career. Due to the increasing space required a new warehouse has being built providing the optimum of 2500 m² warehouse- and shipping opportunities. 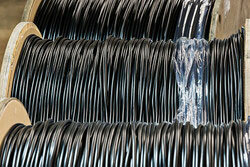 Terms like quality, flexibility and reliability are very important in the company. 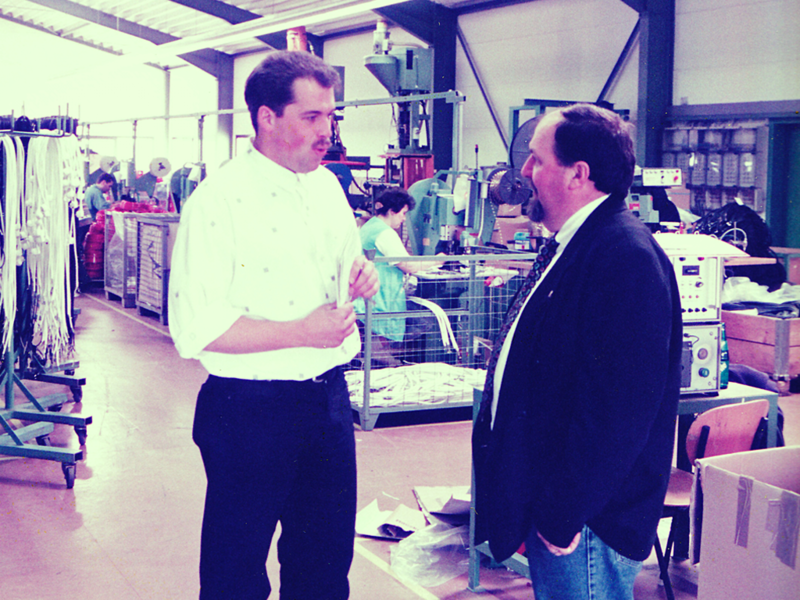 The 1st of June 2010 we looked back to 30 years of company history. Sustainable extension of the Q-neqt system for plug-in installation. 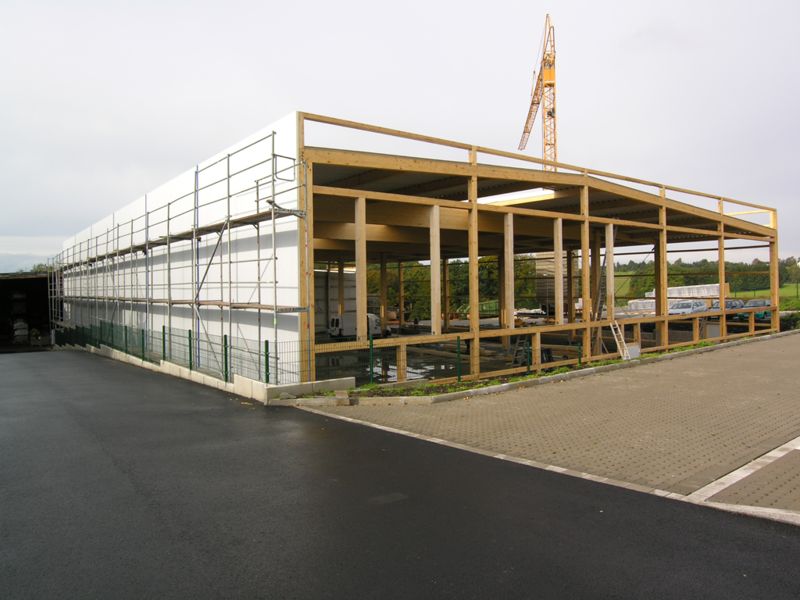 New construction of the tool-shop and the quality office including testing laboratory. Development of various country variations of car charger cable - serial start-up of car charging cable for various automotive brands / series supplier automotive customers worldwide. This CoC is based on a common basic understanding of socially responsible corporate management. This means that the undersigned company assumes responsibility by considering the consequences of its business decisions and actions from an economic, technological, social and ecological point of view and achieving an appropriate balance of interests. The undersigned company voluntarily contributes to the well-being and sustainable development of global society at the locations where it operates within the scope of its respective possibilities and areas of action. It is based on generally accepted ethical values and principles, in particular integrity and righteousness and respect for human dignity. 2.1 This CoC applies to all branches and business units of the undersigned company worldwide. 2.2 The undersigned company undertakes to promote compliance with the contents of this chain of custody also with its suppliers and in the further value chain within the scope of its respective possibilities and areas of action. The undersigned company actively works to ensure that the values and principles set out below are observed and adhered to in the long term. The undersigned company complies with the applicable laws and regulations of the countries in which it operates. For countries with weak institutional frameworks, it carefully examines which good business practices from the home country should be applied in support of good corporate governance. 3.2.1 The undersigned company bases its actions on generally accepted ethical values and principles, in particular integrity, integrity, respect for human dignity, openness and non-discrimination of religion, ideology, gender and ethics. 3.2.2 The undersigned company rejects corruption and bribery in accordance with the relevant UN Convention2. It promotes transparency, integrity and responsible management and control in the company in an appropriate manner. 3.2.3 The undersigned company follows clean and recognised business practices and fair competition. In competition, it focuses on professional conduct and quality work. It treats the supervisory authorities in a spirit of partnership and trust. It also complies with the requirements of the'Guidelines for our association's work - Information for action in the ZVEI in conformity with antitrust law'. As far as consumer interests are concerned, the undersigned company complies with consumer protection regulations and appropriate sales, marketing and information practices. Particularly vulnerable groups (e.g. youth protection) enjoy special attention. The undersigned company communicates openly and in a dialogue-oriented manner about the requirements of this CoC and its implementation to employees, customers, suppliers and other interest and stakeholder groups. All documents and records are dutifully prepared, not unfairly altered or destroyed and properly stored. Trade secrets and business information of the partners are treated sensitively and confidentially. Maintaining health and safety at work, in particular ensuring a safe and healthy working environment to prevent accidents and injuries. Protect employees from physical punishment and from physical, sexual, psychological or verbal harassment or abuse. Protection and granting of the right to freedom of opinion and expression. The prohibition of child labour, i.e. the employment of persons under 15 years of age, provided that local legislation does not set higher age limits and that no exceptions are permitted. Labor standards regarding compensation, in particular the level of compensation in accordance with applicable laws and regulations. Respect for the right of employees to freedom of association, assembly, collective bargaining and collective bargaining, insofar as this is legally permissible and possible in the respective country. Non-discriminatory treatment of all employees. The undersigned company complies with the labour standards regarding the maximum working time allowed. The undersigned company complies with the environmental protection regulations and standards that apply to its respective operations and acts in an environmentally conscious manner at all its sites and responsibly with natural resources in accordance with the principles of the Rio Declaration. The undersigned company contributes to the social and economic development of the country and region in which it operates and promotes corresponding voluntary activities by its employees. The undersigned company shall make all appropriate and reasonable efforts to continuously implement and apply the principles and values described in this CoC. Upon request and within the framework of reciprocity, contractual partners should be informed about the essential measures, so that it becomes comprehensible how their compliance is basically guaranteed. There is no right to the disclosure of trade and business secrets or information relating to competition or otherwise worthy of protection.